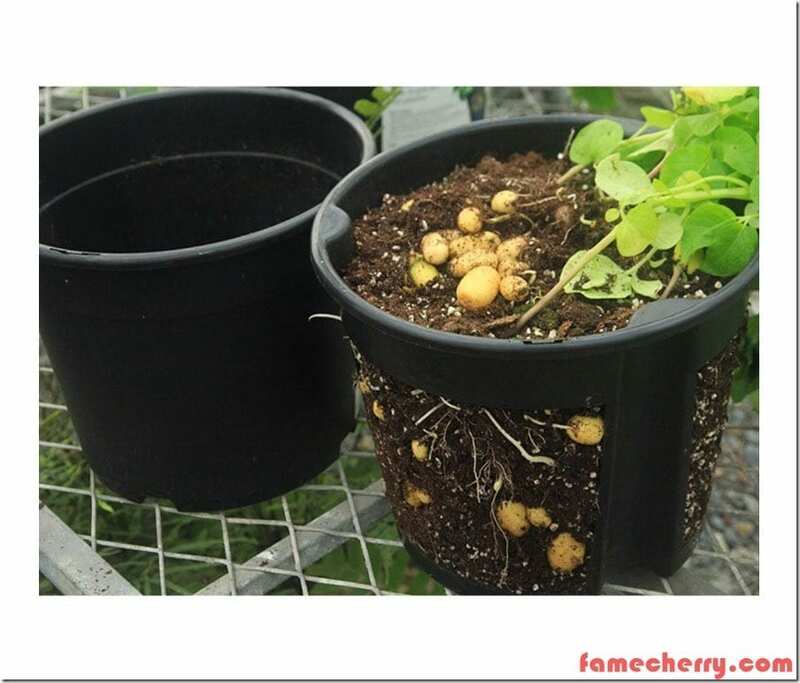 Description : The Potato Planting Pot is designed for the planting of root vegetables and is suitable for your gardening and agricultural applications. 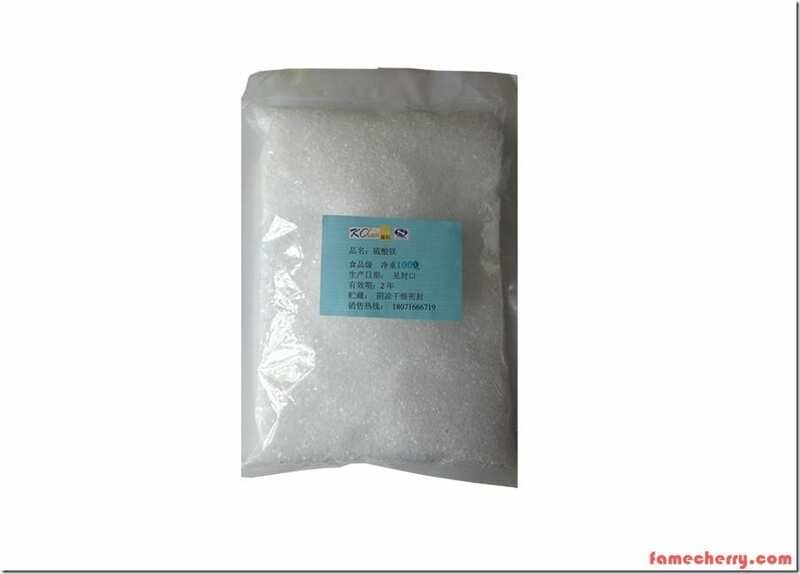 Description : The epsom salt or magnesium sulphate is suitable for your gardening and agricultural applications. The epsom salt pack is sold per 100g. 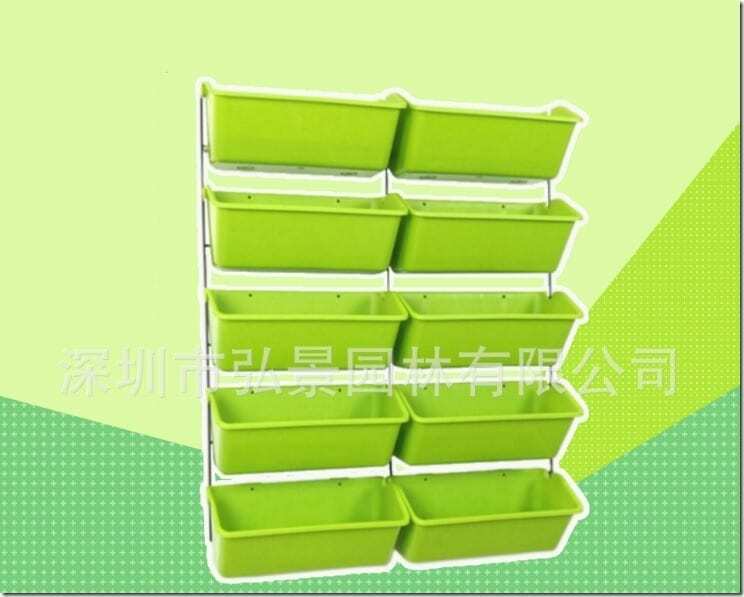 Description : The High Efficiency Vegetable and Herb Production Rack is designed for the planting of organic food and is suitable for your gardening and agricultural applications. 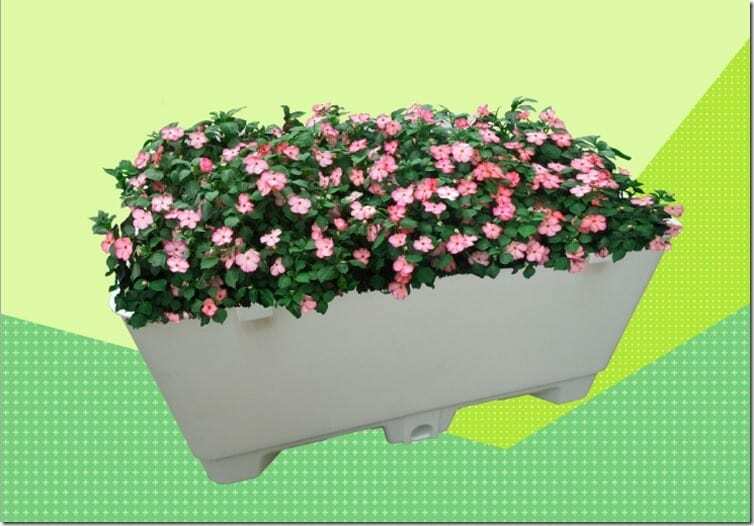 Description : The Advanced Modern Water Reserve Vegetable Pot is designed for the planting of organic food and is suitable for your gardening and agricultural applications. 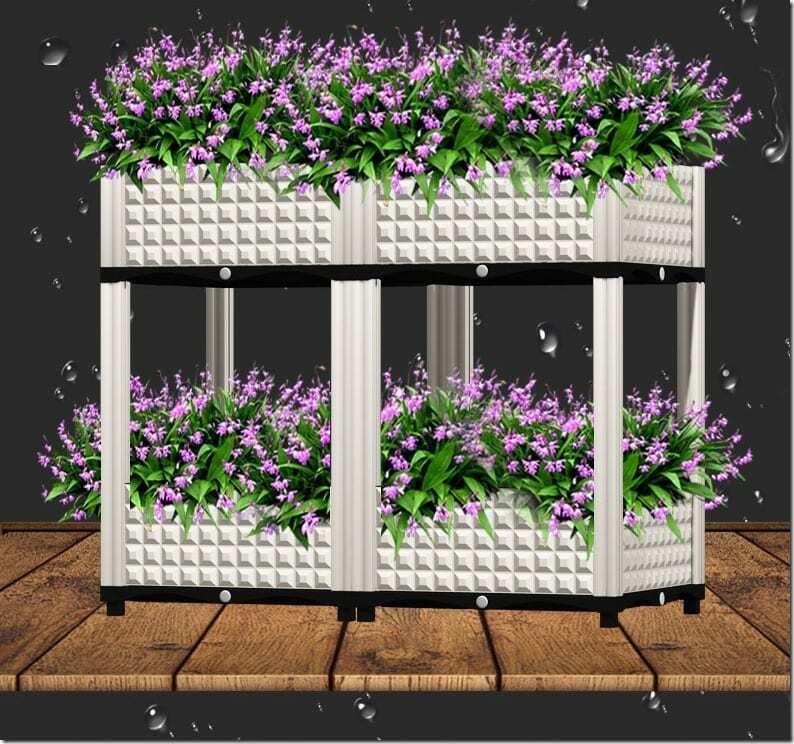 Description : The Modern Water Reserve Vegetable Pot is designed for the planting of organic food and is suitable for your gardening and agricultural applications. 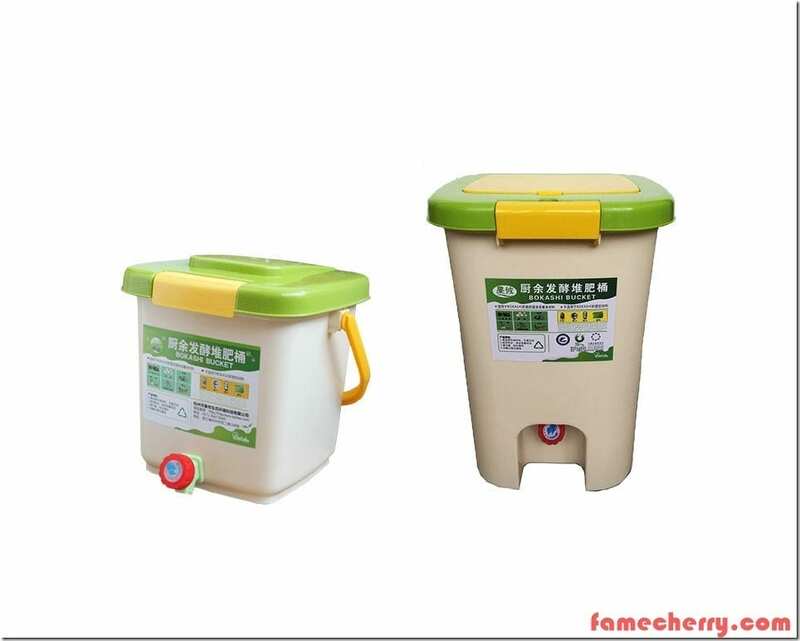 Description : The 12L Bokashi Bin functions as an airtight compost bin for making compost for your gardening and agricultural applications. 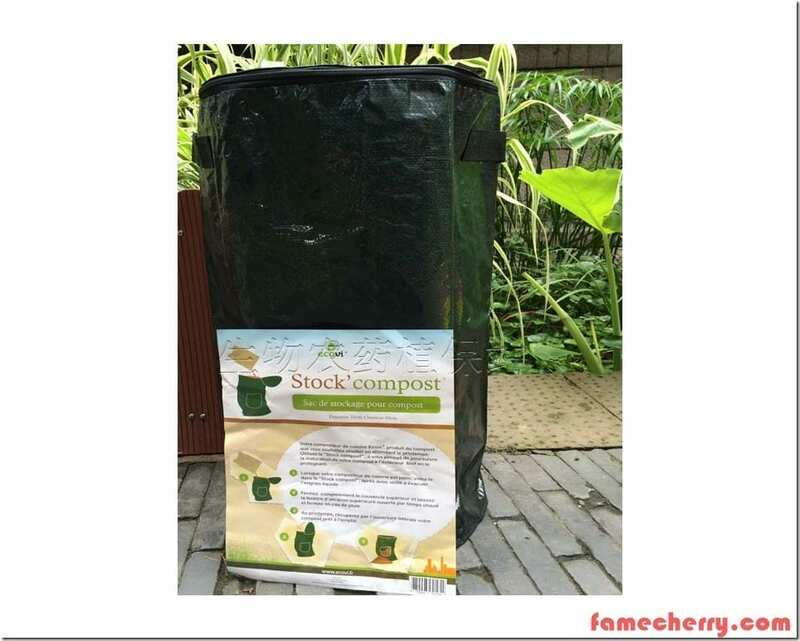 Description : The 60L Outdoor Compost Bin can function as an outdoor compost bag for your gardening and agricultural applications. 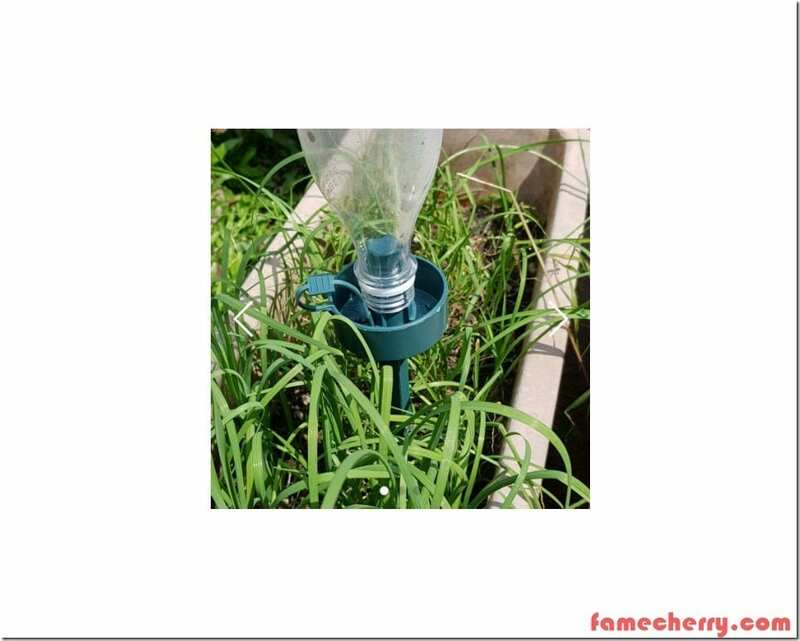 Description : The Water Bottle Dripper is a practical portable drip irrigation tech for your gardening and agricultural applications. The dripper comes without the water bottle. 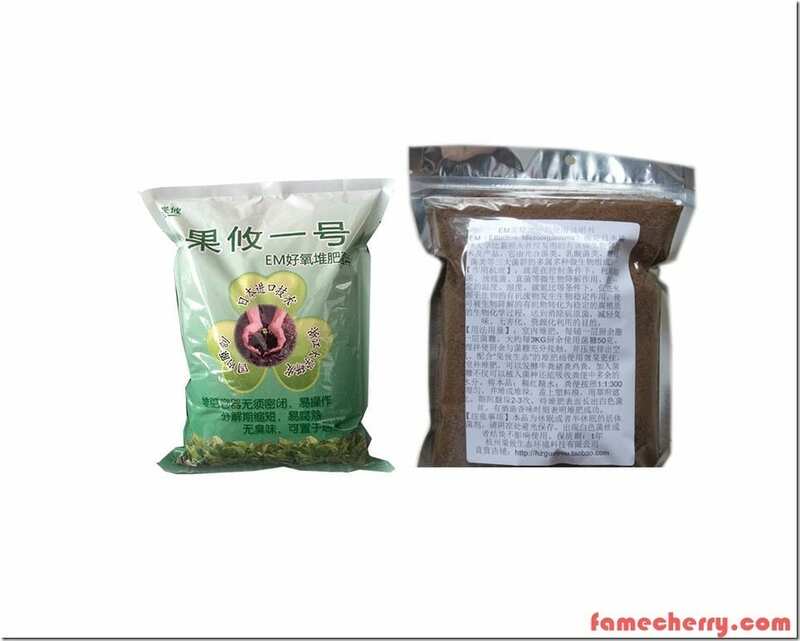 Description : The EM Ready Mix Outdoor Bokashi Powder 1kg is for making compost for your gardening and agricultural applications. 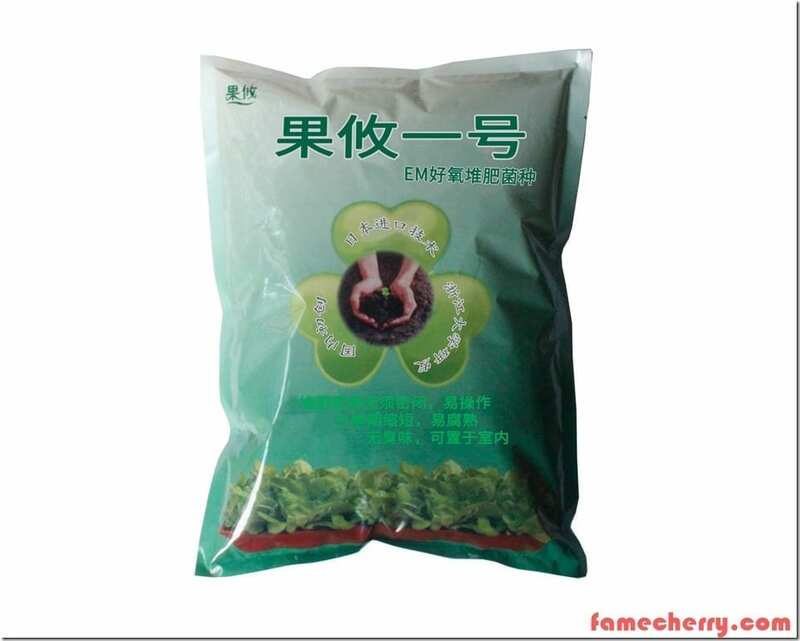 Description : The EM Ready Mix Bokashi Powder 950g is for making compost for your gardening and agricultural applications. 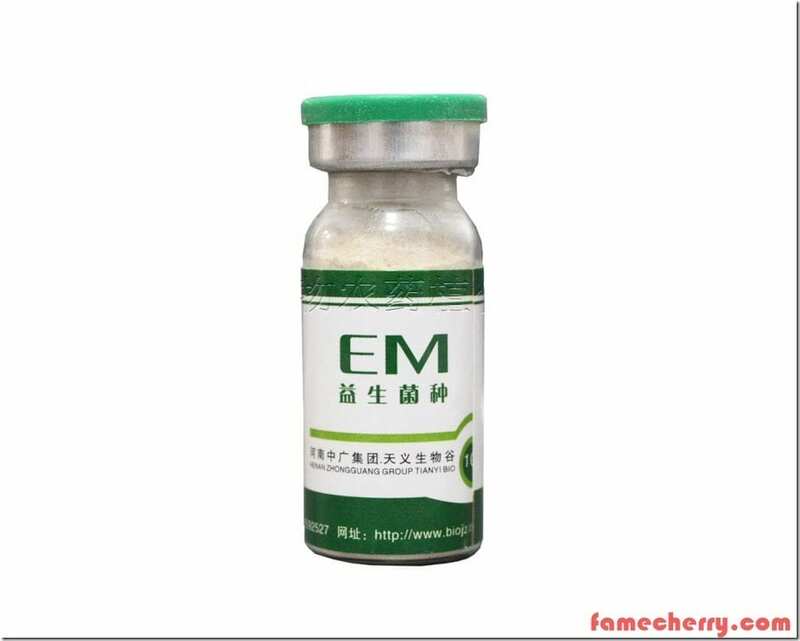 Description : The EM Bokashi Microbe Concentrate is for making compost for your gardening and agricultural applications and can make up to 20 kg.